If you are looking to get your hair metal band going again, and if you have a roadie and/or a van and/or a sizable basement, I have several large kits you will love. Just picked up a 10 piece Pearl ELX in cobalt fade. 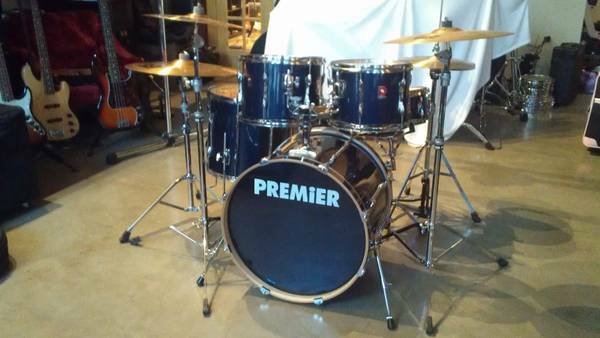 Another favorite is a Premier XPK drum set, which is actually 2 drum sets in one. Also, love the Ferrari Red Premier XPK 7 piece with tons of 80's ready cymbals. Also have a sweet double bass Yamaha Power V Special. 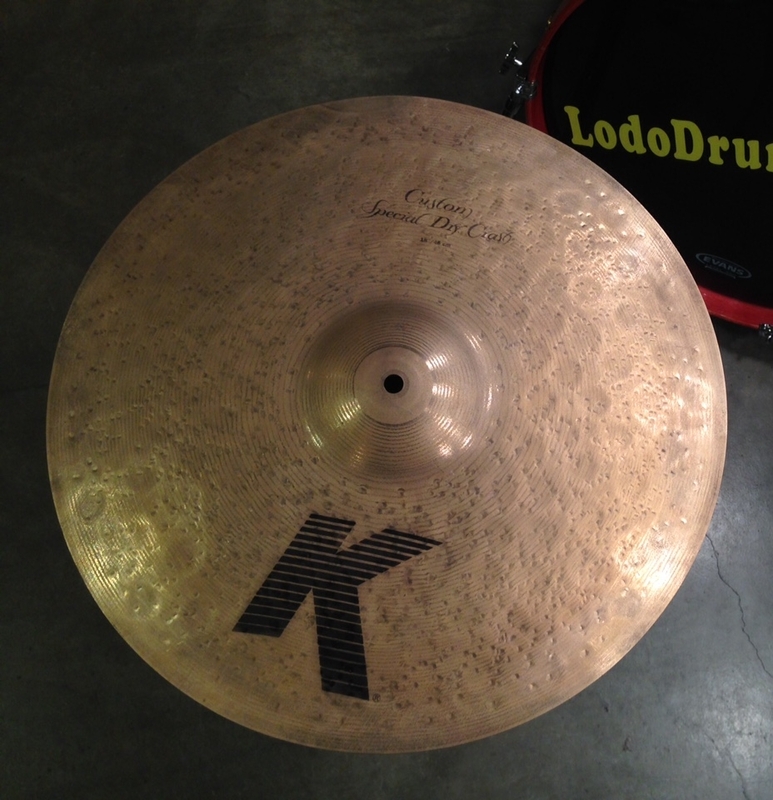 In most cases I loaded the kits with close to $2000 in Sabian, Paiste, or Zildjian cymbals. I can swap cymbals, hardware, etc to save you some moolah or help you dial in your sound. Posted on July 16, 2014 by Pete and filed under Inventory and tagged Yamaha Gretsch Pearl.